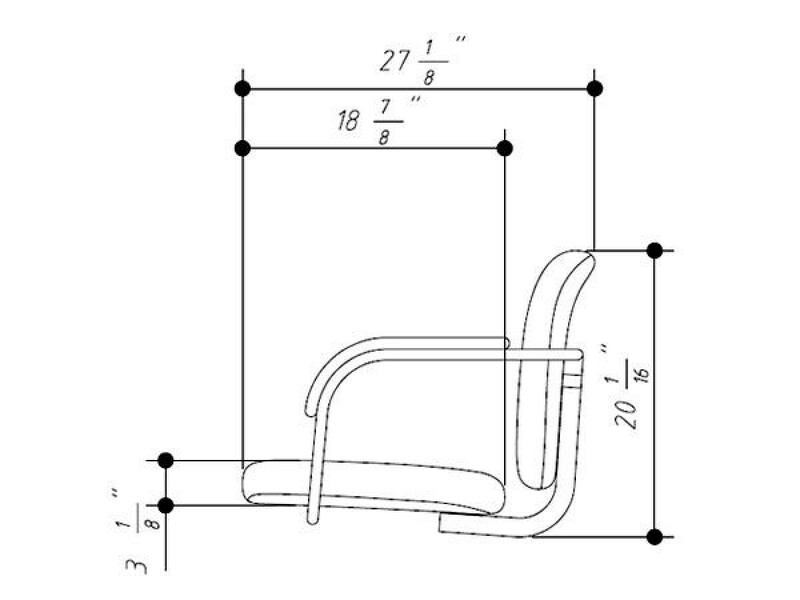 -- Please Select --Clear Cover For Chair Back +$8.00No, thanks. 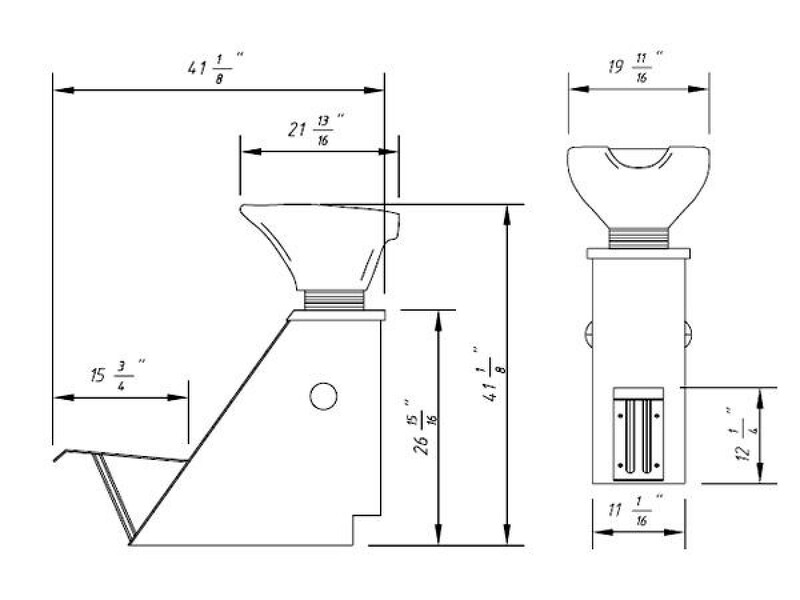 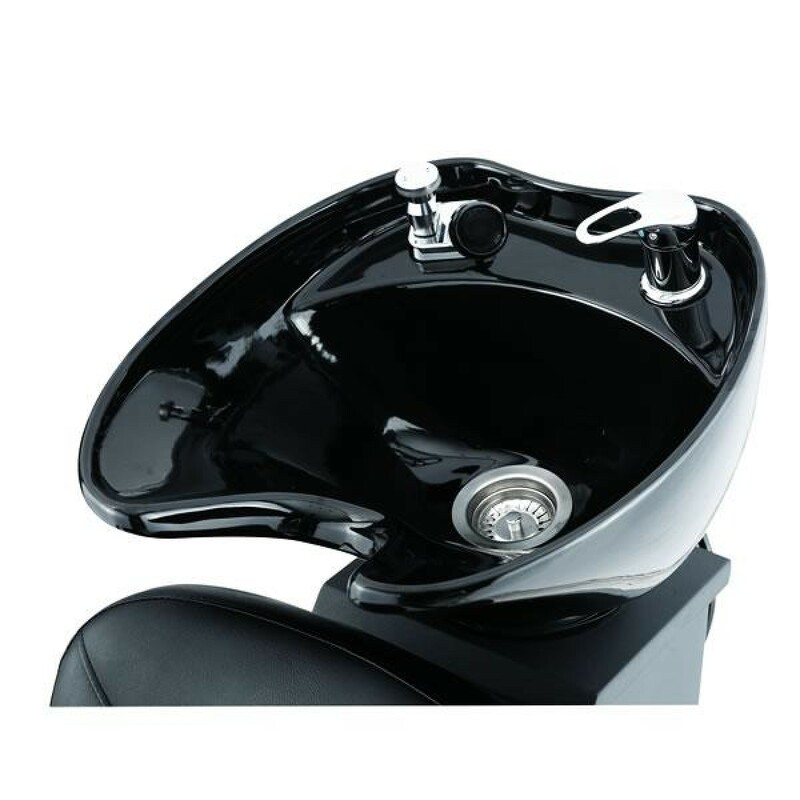 The "PARIS" shampoo unit is simple and elegant. 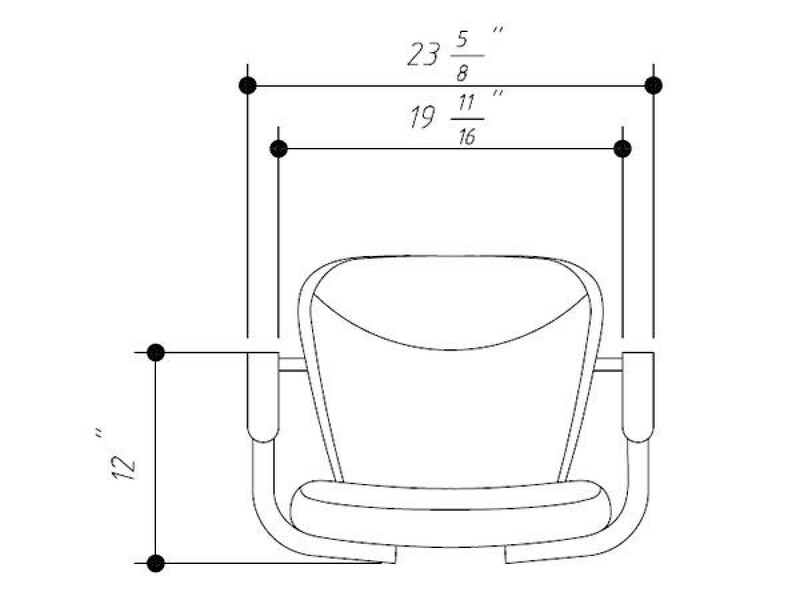 Is contoured seat and back cushions that will support the body well. 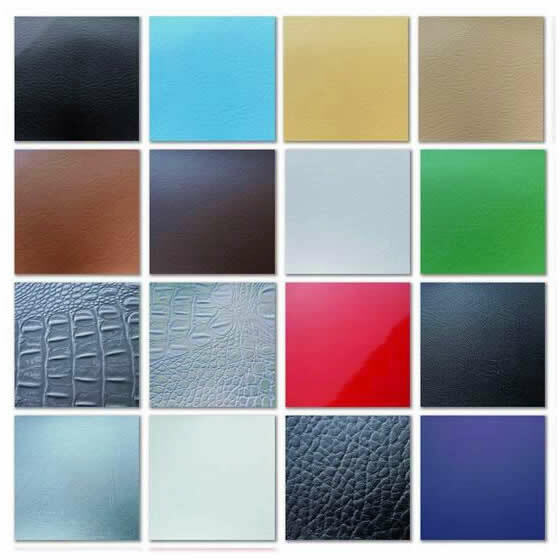 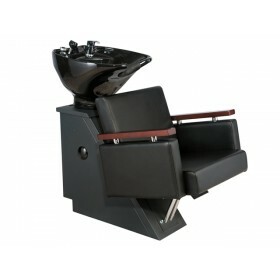 It can suit well in different salon environments. 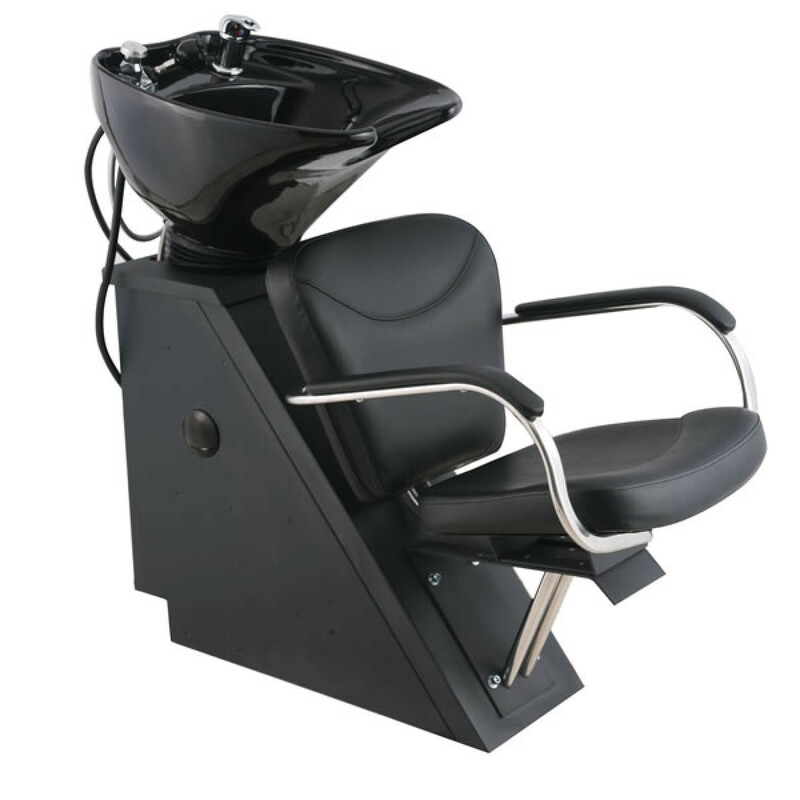 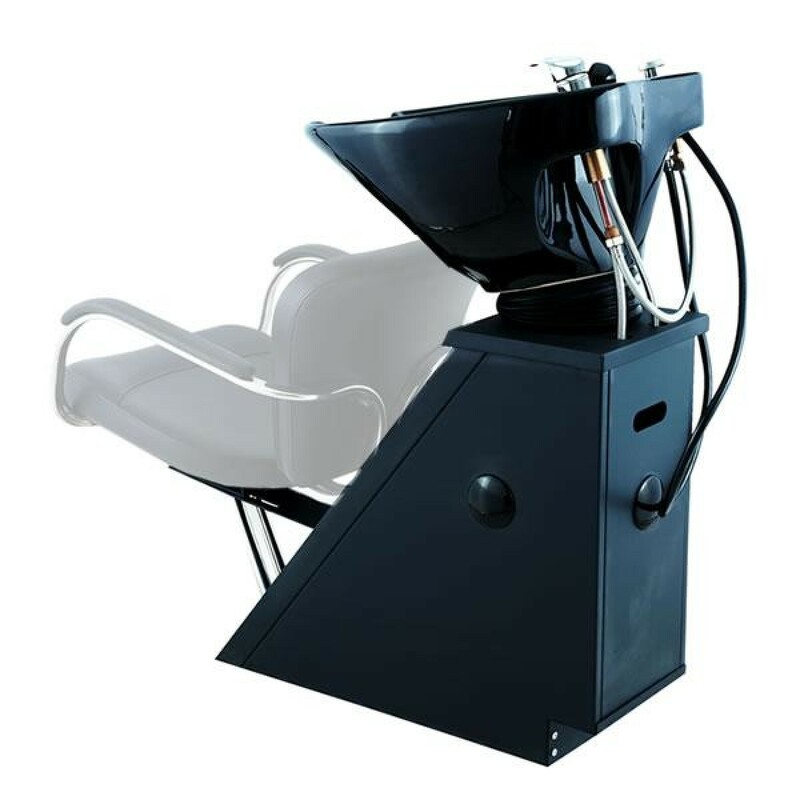 It can easily be paired with other salon furnishings we offer. 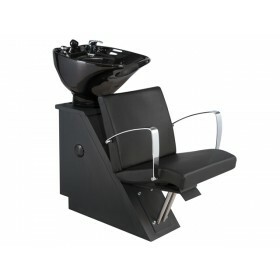 One of the most affordable choice of styling chairs.